I already shared my favourite quote from church in an earlier post (which I listened to as a podcast instead of attending in person this week), but here is more from church this week. This week in church we talked about the common good. God instructed his people to use their resources for the common good. What does that actually mean? Probably something to do with sharing, staying put, knowing people, and caring for the earth. How is this concept tied to the idea that, "if one of us suffers, we all suffer"? 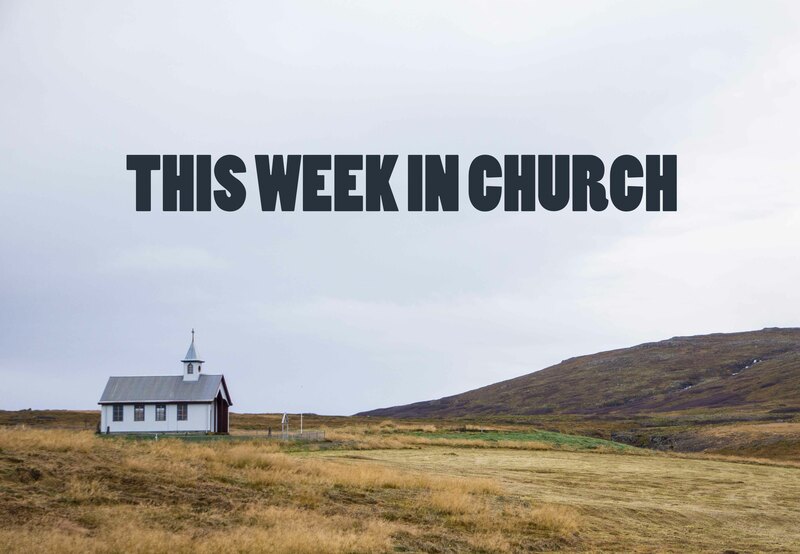 This week in church we talked about clean money. "Clean money is examined money." You can't have clean money if you don't know where it came from and pay attention to where it's going. Where do you earn money? Where do you hold money? Where do you grow money? Where do you spend money? What people does it value? Does it value preserving the earth? This week in church we talked about power. The Pharaoh in Egypt got his power by hoarding resources -- in this case food -- and selling it back to people during the famine at a high cost. First, they paid with their money. Then when there was no money left, their livestock. Then when they had no money or means of production, their land and freedom, becoming slaves to Egypt. "Those who are living in anxiety and fear, mostly fear of scarcity, have no time for the common good. Anxiety is no basis for the common good. Anxiety will cause the formulation of policy and exploitative formulation of practices that are inimical to the common good. A systemic greediness that precludes the common good."